Hajdú-Bihar county (megye) on the map. 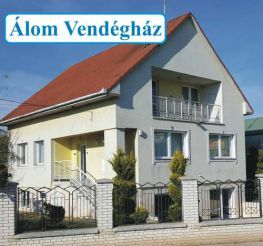 Hajdú-Bihar county (megye) Hungary : restaurants, hotels, events. Map of Hajdú-Bihar county (megye).